Since time immemorial, Maa Vaishno Devi Yatra has been one of the sacred pilgrimages in India. Millions of pilgrims eagerly await ‘Mata ka bulawa’ to embark on a holy sojourn every year. 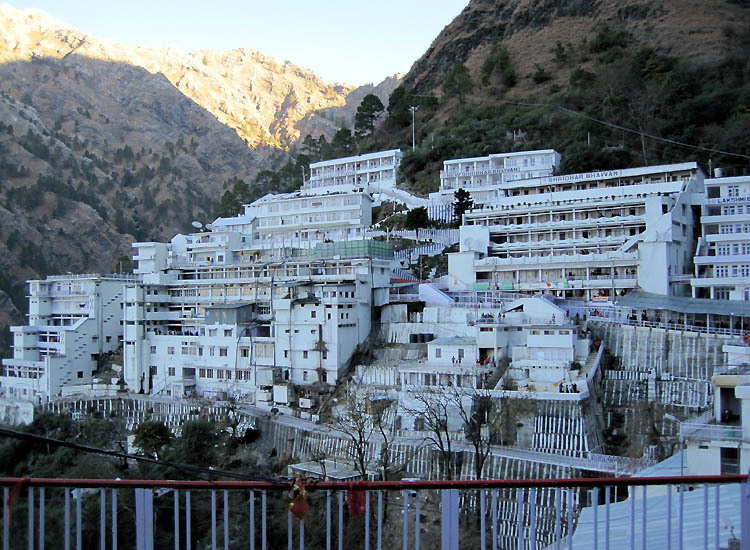 It is believed that until the Goddess doesn’t invite, you can’t pay homage at the Vaishno Devi Shrine. Nestled beautifully amidst Trikuta Hills,..